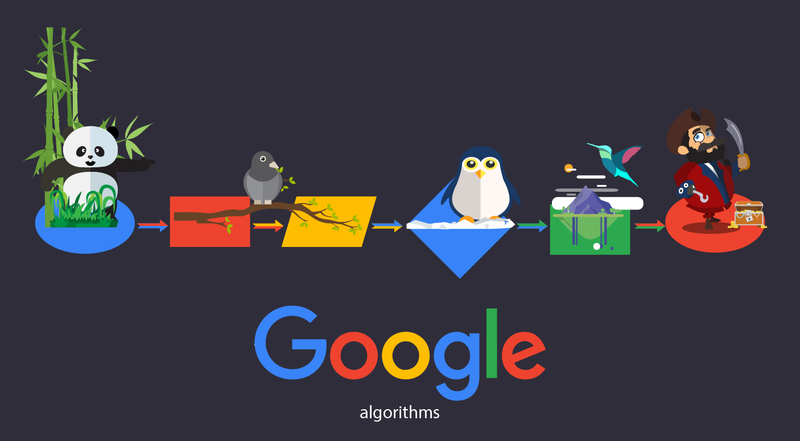 Google constantly threatens the webmasters with its algorithmic update. In particular, recently Google has become really notorious for its updates. With each update thousands of websites lost their ranking, many businesses were hit, and many others had to close their business because of the poor ranking. What does Google want from the webmasters and how to make yourself immune against these algorithmic updates? Google always wanted one thing from the webmasters and that is good user experience. If you create your website based on user satisfaction and user experience you are sure to enhance your ranking eventually. What you should therefore target is to provide your users with quality experience in your website. What does offering the users with quality user experience entail? Firstly, keep your website clean and easy to use. 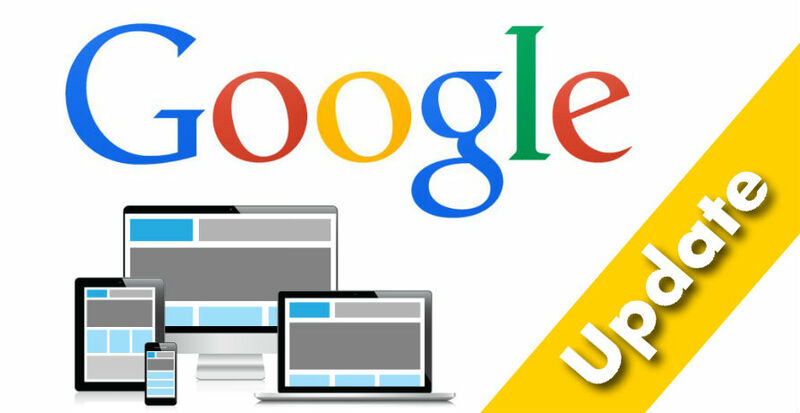 Remove all unnecessary clutter, clean up the backend of your pages too so that Google can easily crawl your pages without any glitches. Offer fresh and user friendly content in your pages so that your users will find the information relevant and fresh. Most of the Google updates are just targeting these issues. When you have them addressed then you can say that you are immune to Google updates to a large extent. Create social media avenues for your website. Today traffic does not have to flow to your website just through the Google search pages. Work on improving your brand image in the social media sites. 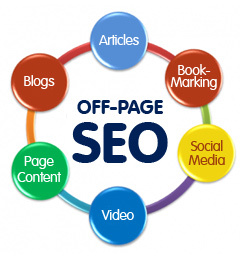 When you do this, even if your web pages are not ranking well, you will not have any issues with your traffic flow. Your website will be able to attract a lot of visitors. Create a powerful brand online and that will guard you against even the worst Google attacks. When you have strong social media presence, your customers will be able to find you even when your actual website is going to face any ranking problems. Work with a seasoned online branding company that will help you set up powerful social media presence. Many webmasters focus too much on the Google’s top ten ranking and forget totally about the rest of the important areas that can make them successful online. When it comes to online marketing you need to be very shrewd and also it is important to take a holistic approach rather than using a limited approach. Try to employ multiple strategies and keep all of them clean so that you are always in the good books of Google. As a search engine, Google uses automated ranking systems as well as manual review of websites. It is therefore best to make sure that your website is following only the best practices on online marketing. You just need to keep these two key areas in mind when you want to protect your website against Google’s ranking. 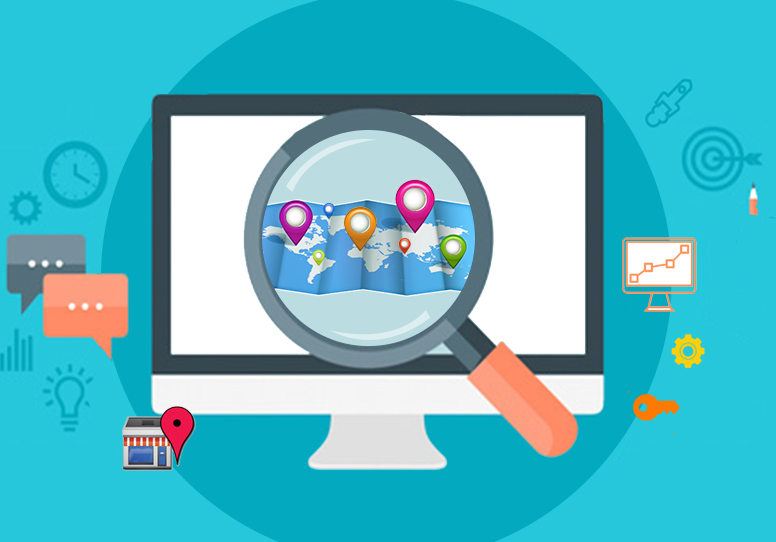 Even if you are hiring an SEO company or online marketing company to boost your website’s ranking you need to monitor them closely to ensure that they use a balanced approach to ranking your websites.